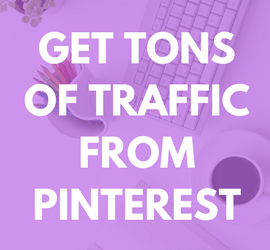 Pinterest can be a traffic goldmine when done right! 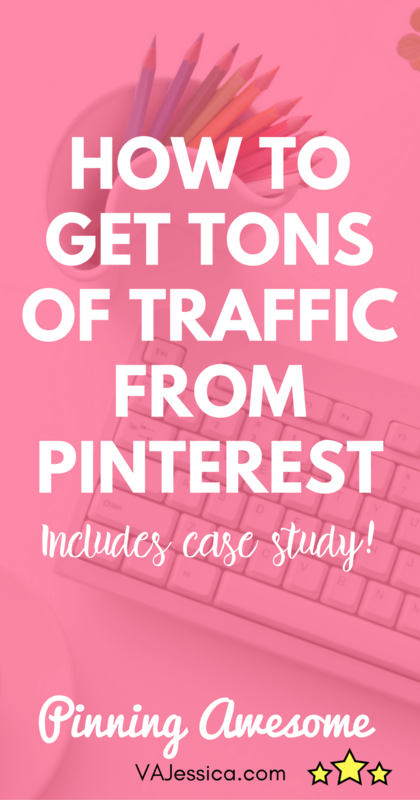 In this post, learn how to get traffic from Pinterest, including my favorite Pinterest course. 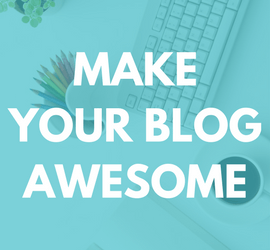 Great for new bloggers, mompreneuers, affiliate marketers, and more. 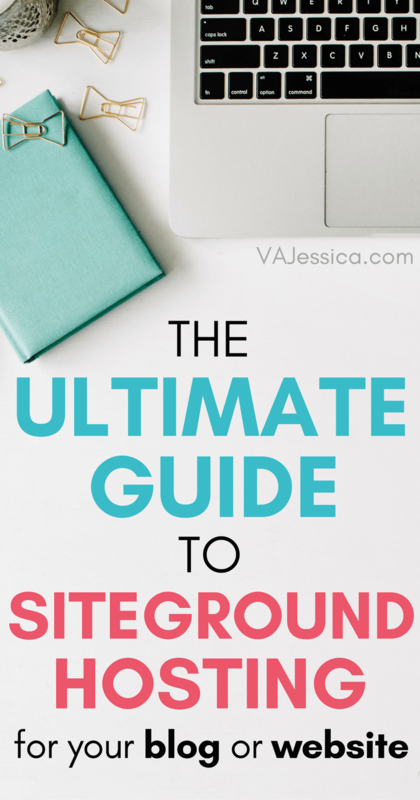 Pinterest can be a traffic goldmine when it’s done right. I used to think that Pinterest was all about throwing a pin up on a board of mine and sitting back and waiting for the 58.9k repins like that one ugly crafting pin I saw. If they can do it, I can do it, right? Yes, but… that one ugly crafting pin has probably been on Pinterest since 2012 or they just got lucky. 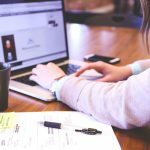 Pinterest is a visual platform—a visual search engine, actually—so to really do it right on Pinterest these days, you have to have pins that look good (don’t worry; you don’t have to be an expert graphic designer) and you have to have a strategy. Let me repeat what I just said to you: Pinterest is a visual search engine. Pinterest is not a social media platform! When I learned that piece of information, it was a light bulb moment. Search engine results take time; rarely does a site skyrocket to the first spot in search engine results immediately. When I thought Pinterest was a social media platform, I thought that once I released a pin to the masses, it would either go viral or fail pretty much immediately. Rarely does a tweet from four months ago go viral on Twitter, does it? But on Pinterest, a pin you put out four months ago can spread like wildfire out of nowhere. 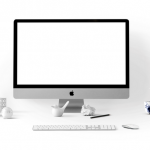 When it comes to Pinterest, in addition to pins that look nice and a sound strategy (I’ll tell you about one in a minute), you have to be patient. 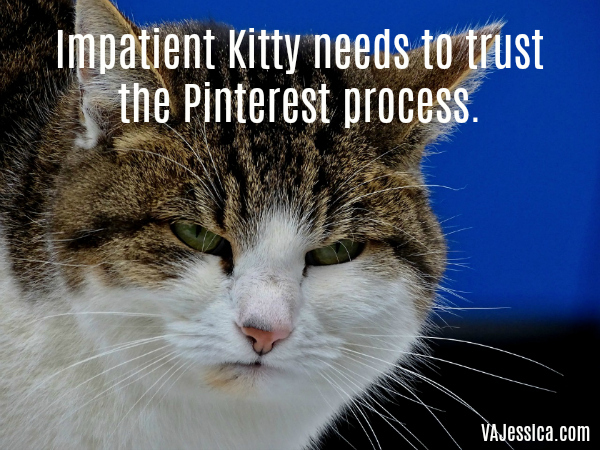 Yes, in the days of instant gratification, I am telling you that with Pinterest, you must be patient. 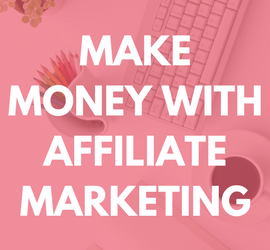 Want Traffic from Pinterest? I Can Help! Remember how I told you Pinterest can be overwhelming if you try to figure it all out on your own? 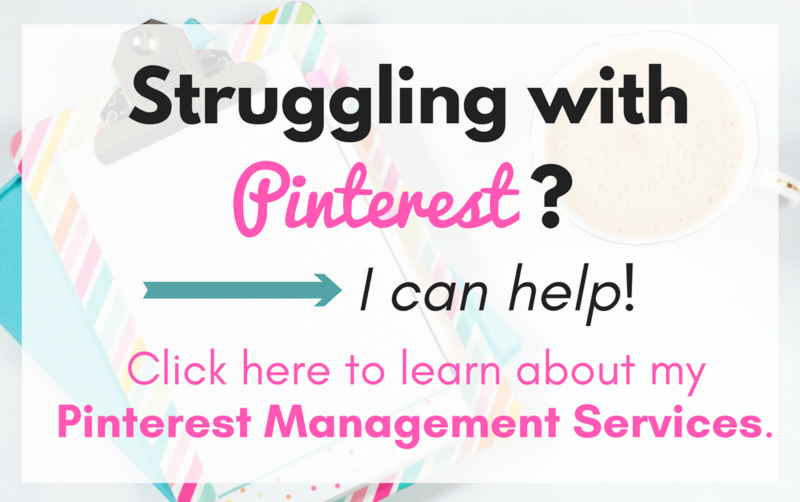 If you want to skip the post and learn about my services, head over to my Pinterest Management Services page. 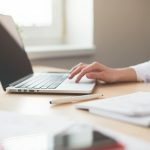 See what the right Pinterest strategies can do? That’s a brand new Pinterest account in the food niche that I grew from zero viewers and zero engaged on May 17 to 508,941 viewers and 13,754 engaged on July 17. That account went from 0-to-60 in only 60 days! And how does that translate into traffic? Almost 5,000 pageviews, and close to 4,000 sessions. 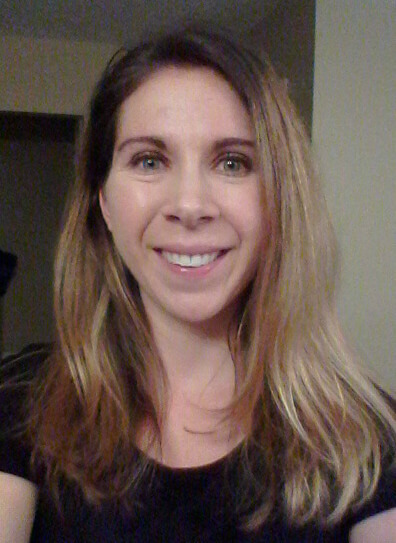 Not only was the Pinterest account new, but the blog was new too! Nearly all of the traffic you see here is due to Pinterest.